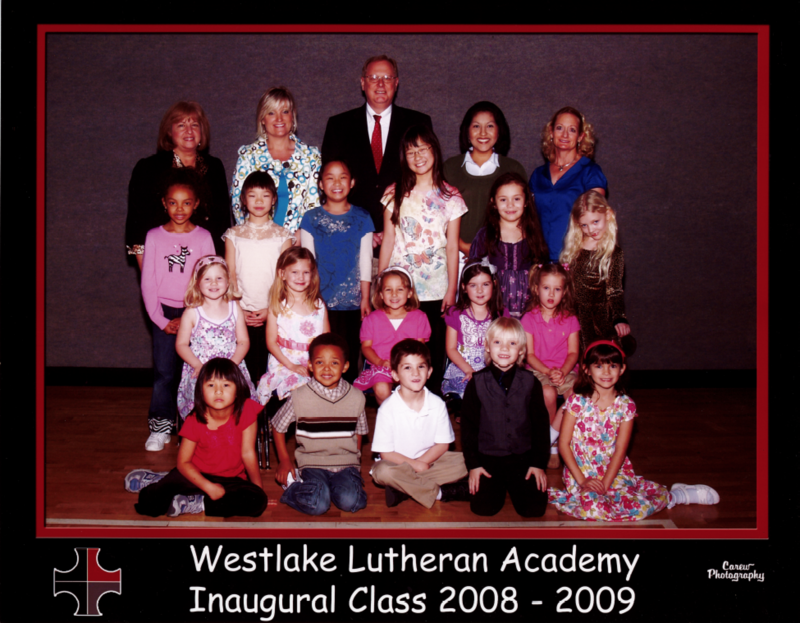 Westlake Preparatory Lutheran Academy is part of the Lutheran Education Association of Houston (LEAH), which has served communities in the greater Houston area since 1949. 2002 - 40 acres of land purchased southwest of the West Park Tollway and Grand Parkway. 2008 - Westlake Prep broke ground. 2009 - First classes held in the new Lower School Building. 2013 - Launched Athletic Program, 4th - 8th grade. 2014 - MacBook 1:1 initiative introduced in Middle School. 2016 - Westlake Prep Middle School Building opened; First Spring Musical held. 2017 - First 8th promotion into High School. 2018 - First annual 8th grade Washington, D.C. trip. 2018 - Celebrating 10 year anniversary.